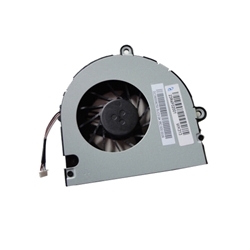 Description: New genuine Acer laptop replacement cpu fan. There are 3 different fans for the models listed. Please check the part #'s and the pictures before ordering to make sure that you are ordering the correct one. Part #'s: 23.R4402.001, 23R4402001, DC2800092A0.